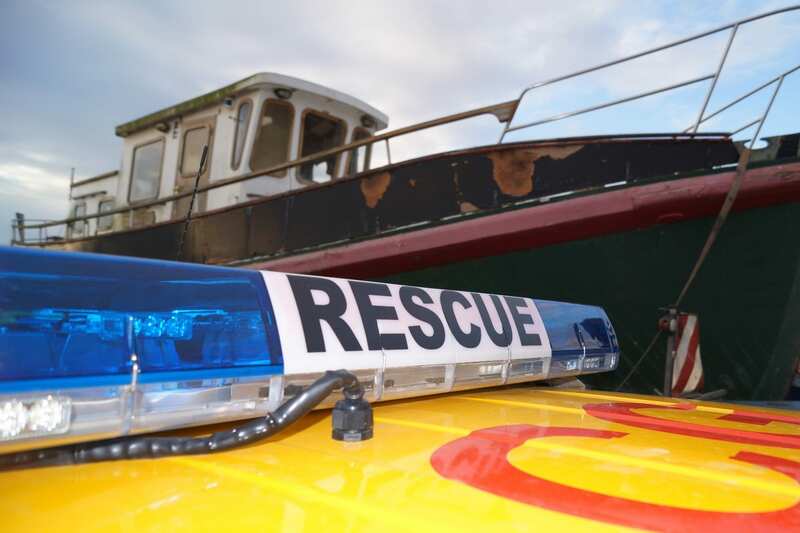 When local people heard that a former Fleetwood lifeboat was itself in need of rescue, the local community decided to bring the old girl home. 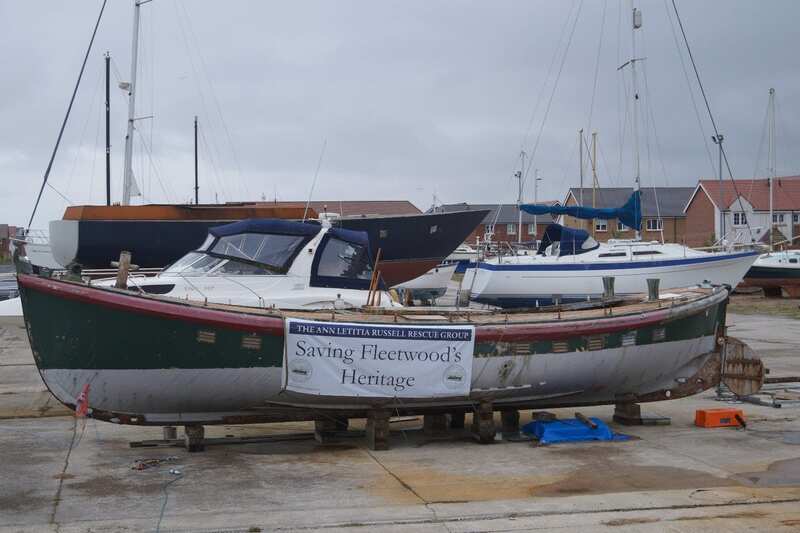 In August 2015 a very sorry looking former lifeboat made it’s way along the streets of Fleetwood back to its new temporary home at the docks where it was set to be restored back into the beautiful boat it was when it served the local waters in 1939. The Ann Letitia Russell is now looking less like a house boat and more like a lifeboat after almost twelve months of hard work. 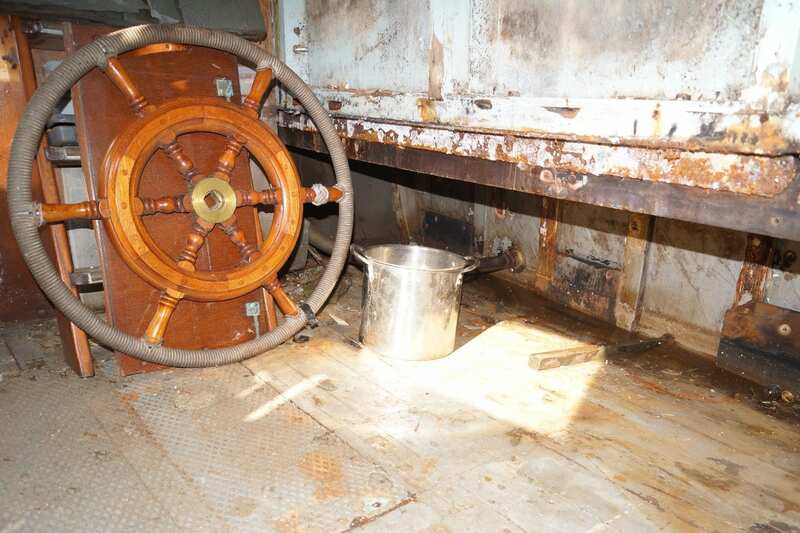 The cabin has now been completely removed as well as the non slip flooring on the deck. Work has started on sanding down the deck to get it back to it’s original condition. This is a slow and laborious job which has been made slightly easier with the use of a sander rather than doing it by hand. 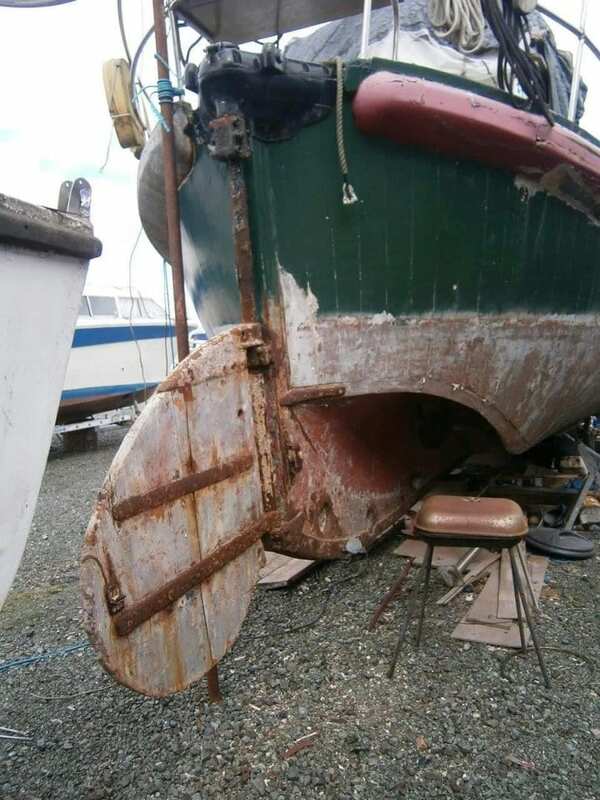 The next big job will involve stripping the paint from the hull. 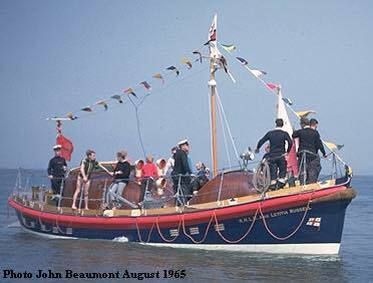 The Ann Letitia Russell Rescue Group will have a stall at Tram Sunday with games (with prizes), key rings and badges for sale as well as a display of photos showing how the boat has changed from when she first arrived. Over the course of their fundraising (not just at Tram Sunday!) 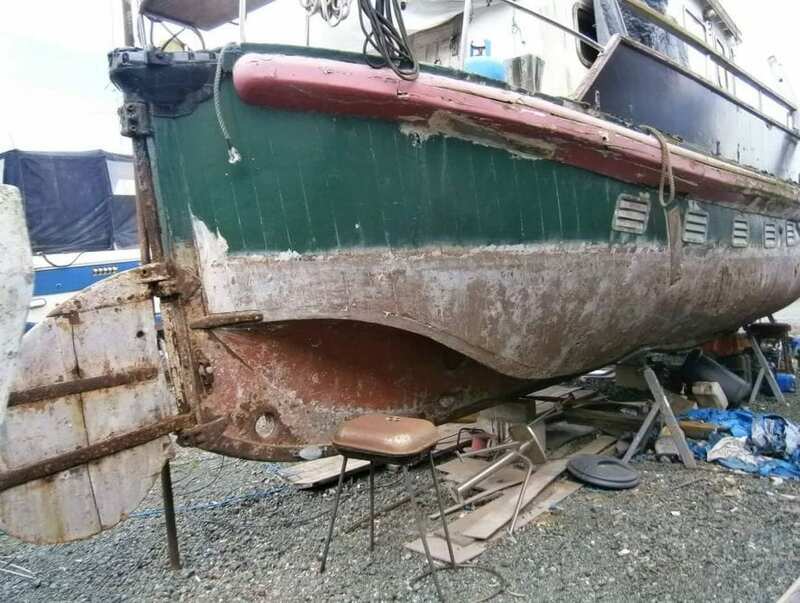 they are aiming to raise at least a whopping £10,000 which will pay for the restoration of the boat, and also a boathouse in which to display her once the restoration is complete. Members of the group will be there all day and can answer any questions about her and will be happy to chat all day!!  Do you have a building/DIY/wood business? 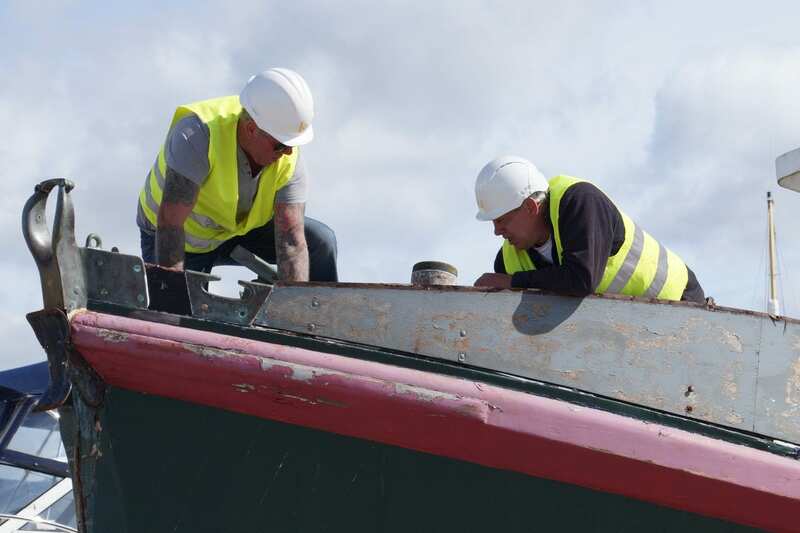 The team have a long list of products which they need to complete the restoration, and would be delighted to receive donations of supplies as well as money. Other external links and sources at the foot of this article. The restoration of the Ann Letitia Russell is in its very early stages and a lot of money will be needed between now and completion. You can help by making a donation (details above) or by supporting one of the fundraising events and initiatives. Work is progressing well on the lifeboat, which is now in the Marina yard at Fleetwood where she will remain during restoration. Most of the wood and railings from the outside have been removed and inside the cabin has been gutted. If anyone would like to collect this scrap wood for bonfire night then please get in touch! accommodation has now been stripped out (above). The next big job will be to remove the cabin itself. The original deck is in surprisingly good condition. Some of it was cut out to make way for the cabin but that can be replaced. 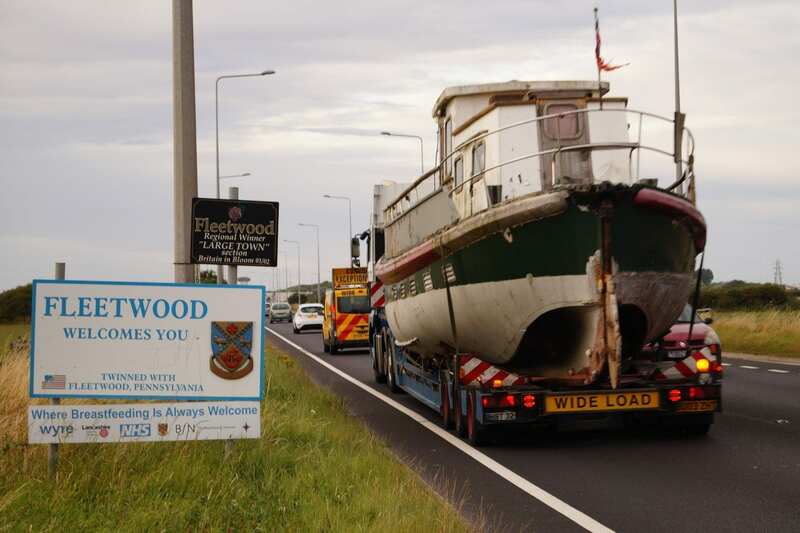 If you’d been out and about on 18 August 2015 you could have been forgiven for thinking you were seeing things, as a huge, almost derelict lifeboat sailed along the A585 and main roads into Fleetwood! 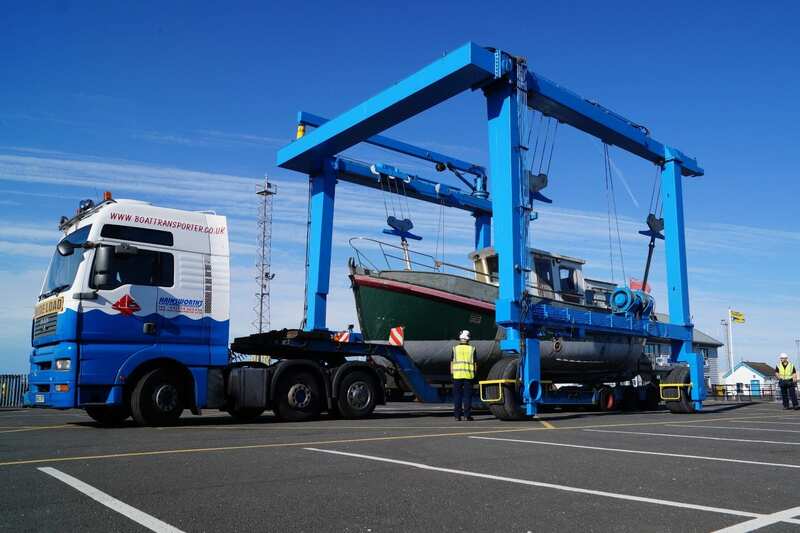 After a long journey which by and large went smoothly, the boat arrived at her destination and was back in her rightful home. The day after (below) she was unloaded to her new spot at the Marina where she will remain until restoration is complete. 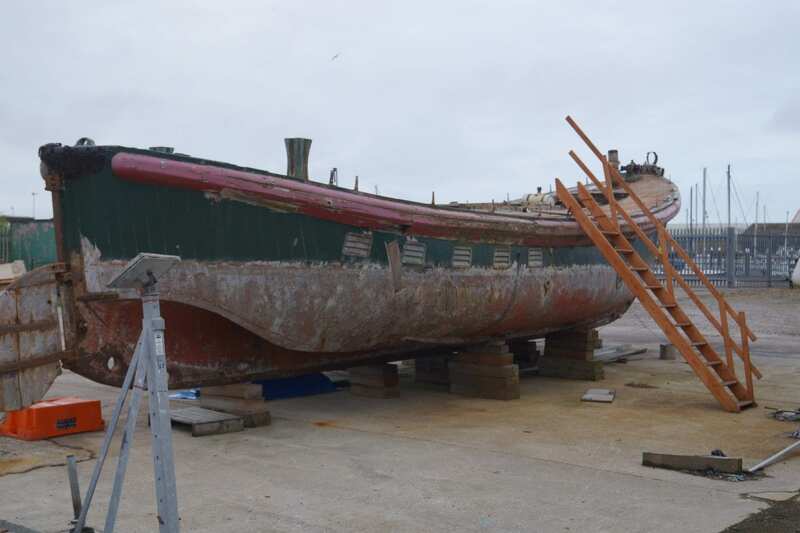 The project to rescue the Ann Letitia Russell Lifeboat from her current resting place in Lowestoft and bring her back home to Fleetwood is well under way. 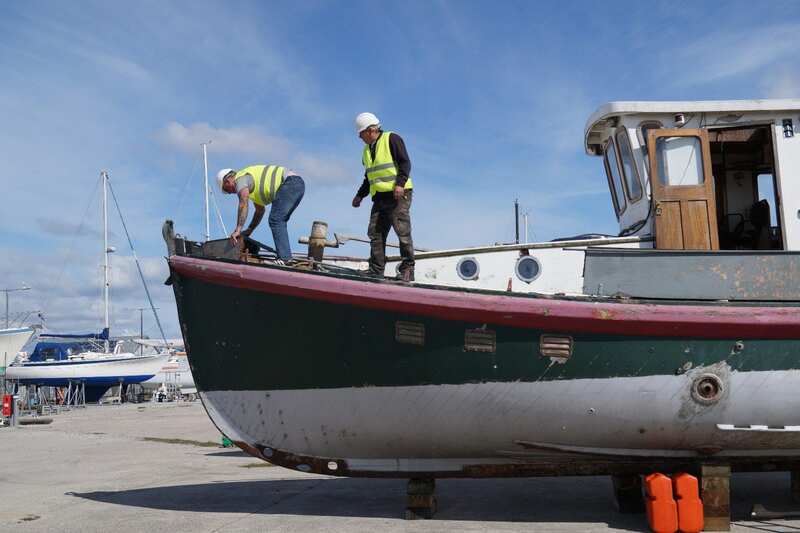 Thanks to the tireless efforts of the team, she’ll be making the road trip on 19 August, to the ABP Marina Yard where work to restore her will begin in earnest. 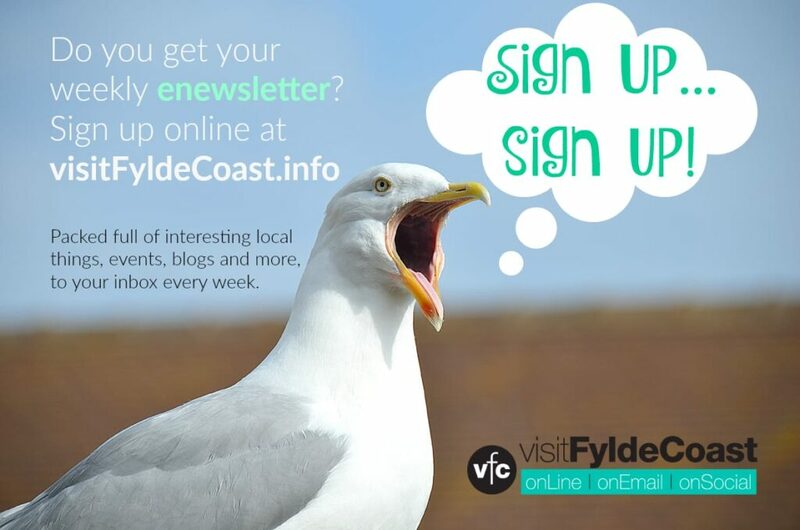 A huge amount of work has already been carried out by the people of Fleetwood in a very short time. A committee has been formed, spearheaded by Chairman Jeff Jackson, a bank account is now open and in place (which in itself was easier said than done! ), and haulage arranged and paid for to get the boat back home. 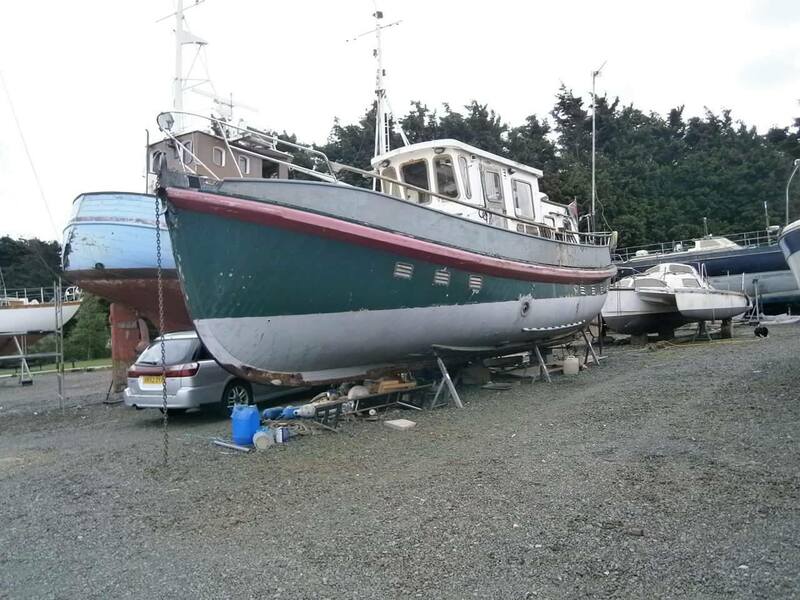 Thanks must go to ABP who have agreed to do lifting off and blocking up in the Marina yard for FREE. The group cannot stress enough the generosity of ABP in doing this and confirm that the boat will be sat in the ABP yard FREE of charge. 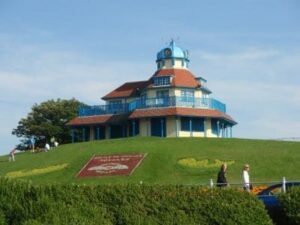 Huge appreciation also to Fleetwood Town Council who agreed a £4000 grant which will be used to kick-start the restoration plans. 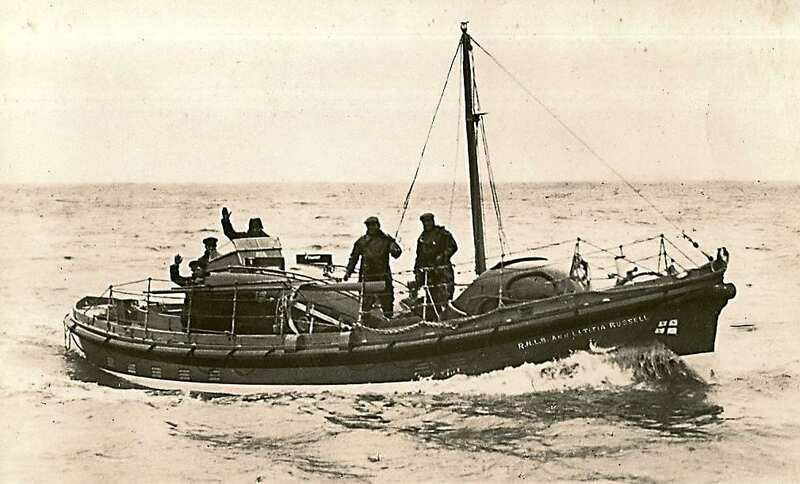 The Fleetwood Weekly News first reported that the Ann Letitia Russell lifeboat was out of water at Lowestoft, and if basic costs could be covered, including £600 in fees owed to the Haven Marina, she could actually be collected and brought back home to Fleetwood. Conversation followed in the Fleetwood’s Past Facebook group, and it quickly became apparent that there was a will to do just that, and last week a new Ann Letitia Russell Rescue Group was set up on Facebook to enable financial pledges and practical pledges of support to be made, in a coordinated attempt to get the rescue project off the ground. 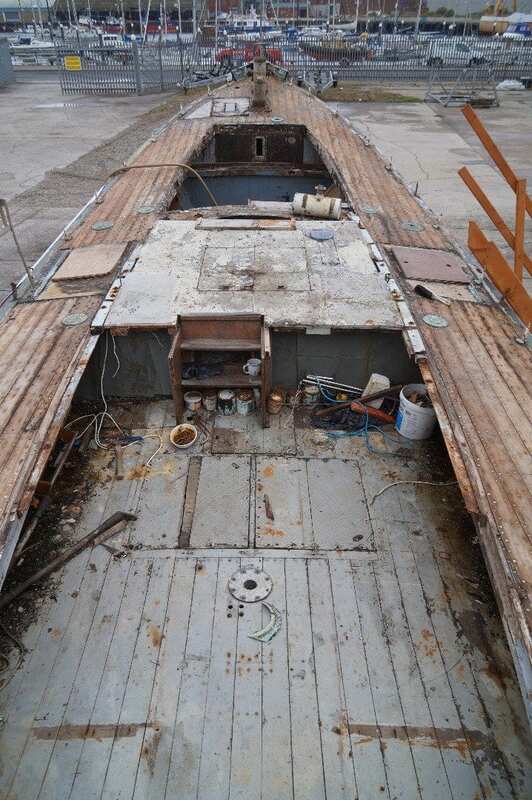 Jeff Palmer was in Lowestoft and took these photos of her current position and condition, which show that the boat is currently out of water and the topside is starting to deteriorate – most of which would be removed by the restoration team as it was added after she left Fleetwood. Jeff Jackson is currently co-ordinating the project and told us “We are well over the £1000 mark now in Pledges. Our main aim is to save her as she is just rotting away. The next step is to form a committee and properly organise the restoration of this Fleetwood treasure, and preserve it for years to come. The first meeting of the Ann Letitia Russell Rescue Group took place on Wednesday 13 May at 7pm in the public bar of the Mount Hotel. 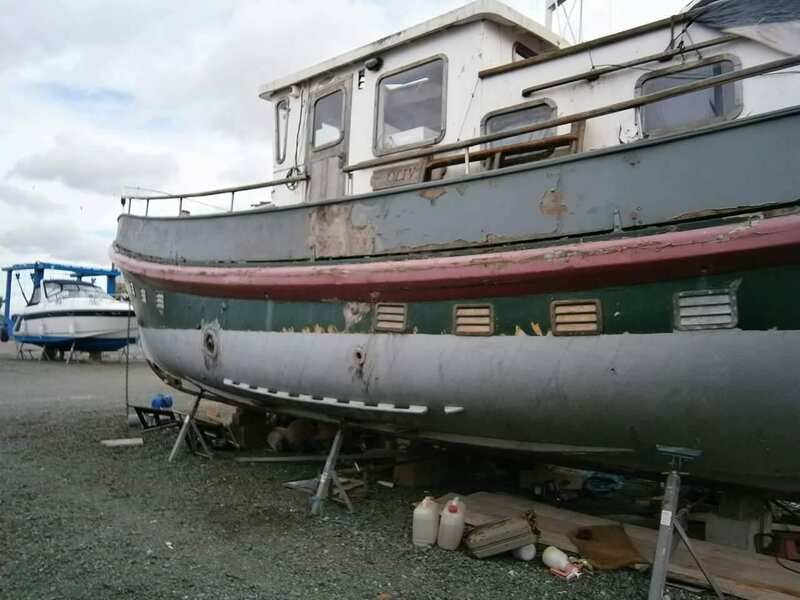 At the meeting a Chairman, Treasurer and Committee were elected, and early plans discussed which will hopefully result in the restoration of this old Fleetwood lifeboat. If you would like to offer your help, take part in the project, or simply watch a show of community in action, join the Ann Letitia Russell Rescue Facebook group. The Ann Letitia Russell was a 41ft Watson Class lifeboat, one of 13 boats built between 1931 and 1939, from Groves and Gutteridge in Cowes, Isle of Wight. She was in service between 1939 and 1976 in Fleetwood, before being sold in April 1977. When operational at Fleetwood she rescued 158 souls. Darren Smith joined the Facebook group and revealled some information about the lady after whom the boat was named. Ann Letitia was the sister of his GGG Grandfather. The Ann Letitia Russell, bequeathed by Miss Ann Russell of Cheetham Hill, Manchester (l) in memory of her mother Ann Letitia Russell (nee Sadler) (r). Ann also bequeathed the lifeboat John Russell to Montrose in memory of her father. Ann Letitia Sadler was born in 1810 at Quarndon, Derbyshire, the daughter of John Sadler, a Grocer, and Mary Bagshaw. She married firstly, on 26/12/1835 at Manchester, Isaac Russell b 1815 Bampton Grange Westmorland. They had one daughter Mary b 1836 at Cheetham Hill. Isaac died 26/10/1838 at Cheetham Hill and was buried at Cheetham Hill Wesleyan Cemetery. The widowed Ann then married, on 27/09/1841 at Manchester, Isaac’s younger brother John b 1818 Bampton Grange Westmorland. They had one daughter Ann b 1843 at Cheetham Hill. John died at his house 1 Bampton Grange 07/01/1885, leaving £77,823 in his will, a phenominal sum back then. Clearly his business ventures as a merchant had paid dividends! Ann Letitia followed on 16/04/1900, leaving £21,015. The Misses Russell lived together at 1 Bampton Grange after the deaths of their parents, never marrying and dying within days of each other, Mary on 28/01/1925 and Ann on 03/02/1925. Mary left £60,618 in her will and Ann left an estate of £162,934. John, Ann Letita, Mary and Ann are all buried at St Paul’s churchyard, Kersal Hill, nr Salford. There are memorial windows to John and Isaac at Bampton Grange Church in Westmorland. 1. Make a donation – details of how are on this page. 3. Come along to meetings and get involved. Details from the Ann Letitia Russell website. The Ann Letitia Russell lifeboat, taken when she was ashore at Lowestoft. These photos all with thanks to Jeff Palmer.